Udaipur has hosted it’s first WordCamp in 2017. We were very excited to participate in the event and were looking forward to it as a wonderful opportunity for learning and networking. All the speakers of the WordCamp Udaipur are the best in their business and are highly experienced. 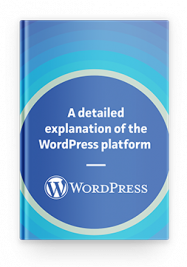 So, we were very keen to utilize every moment and interaction with them to take something valuable for us from the WordCamp. We are really happy to be the part of such a great WordPress Event. From planning to the After Party, everything was lined up just with perfection and we would like to thank the whole WordCamp Udaipur team for offering such an amazing experience. The best place to find the new talents and identify the future trends is the events like WordCamps and local meet-ups. 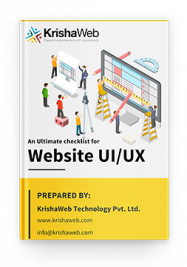 KrishaWeb was the bronze sponsor of the WordCamp Udaipur 2017. Mr. Parth Pandya from KrishaWeb was also one of the panelists in the panel discussion session about ‘Building a successful WordPress business’. Apart from its knowledge sharing sessions, the location and the arrangements were the best at WordCamp Udaipur. We loved the delicious food too. It was our first ever wordcamp experience. So, we were very excited and enjoying every moment at the WordCamp Udaipur. Though it was a technical meetup where professions and experienced technical people were getting together, it was someone else was the most popular at the venue. Our WAPUU SAA and his TUK TUK was the stealing everybody’s attention throughout the day. We too took an opportunity to ride on WAPUU SAA’s TUK TUK and took some snaps with him as a memory of the WordCamp Udaipur. Twitter and Facebook photo booths were the other busiest place in the campus. Everyone took an opportunity to be creative at the photo booth to take some crazy photos and wonderful memories home. It was a great fun. Every session of the WrodCamp was important from one or other perspective. Whether you are a WordPress Developer or running/looking to start a business around WordPress, I would like to name few sessions that I personally liked the most. You can always go to https://wordpress.tv/ and check out all WordCamp sessions and videos. But, do not miss these sessions from WordCamp Udaipur. It was an amazing day of learning and sharing that ended before we even realize it. We enjoyed the whole event like they said 3 things to do at WordCamp Udaipur Eat, Network, Repeat… But that was not the end of the day at WordCamp Udaipur. There was an awesome after party organized for all attendees. We too joined the others over there and appetizing dinner sharing the whole day memories and experience. If you missed any moment of the WordCamp Udaipur, just go to twitter.com and type #WCUdaipur and you will find everything you need to know about the event. 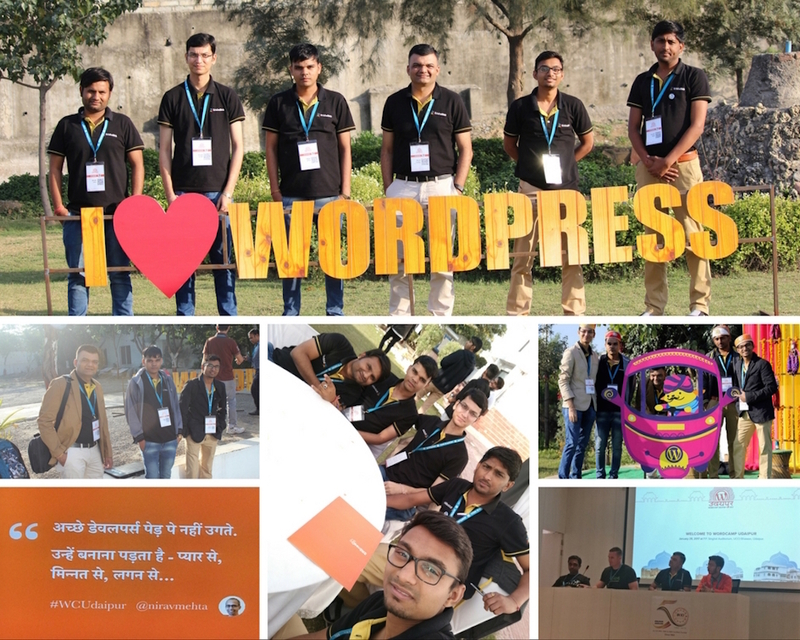 We are very thankful to the whole WordCamp Udaipur team to provide us an opportunity to meet and interact with the awesome WordPress community. We are definitely looking forward to the next WordCamp. Are you?